With her plaintive tones and harsh reality driven lyrics Annie Eve returns with another hazy kaleidoscope video for her latest single, Shuffle. Taken from Annie's current EP, 'Feversome', the unravelling of pensive guitar strings and off-kilter vocals only add to the track's already disconsolated and heavy-hearted texture, something the young 22-year old has shown a fine talent for in recent months. Taker a watch/listen above. 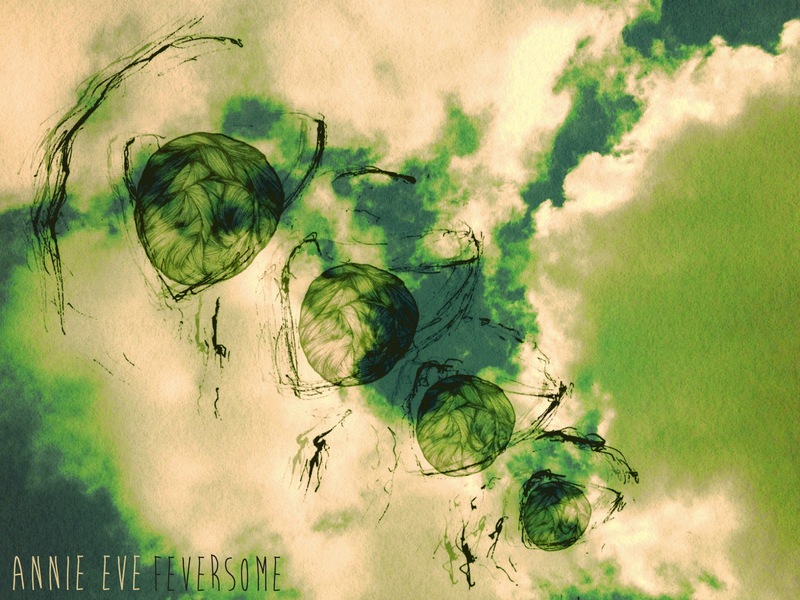 The 'Feversome' EP is available now.